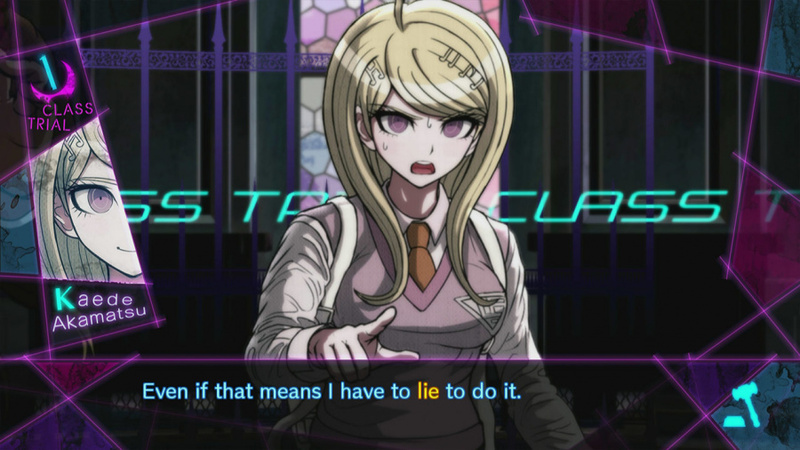 Developed by Spike Chunsoft and published by Nis America, Danganronpa V3 is a visual novel crime-solving game where the protagonist and 15 other characters are forced into a killing game and must kill to survive long enough to solve an even bigger mystery that is keeping the main character and the others from escaping the madness. Is the game worth your time and money? We think so and here's why! Danganronpa V3, follows the same formula as the previous titles in the series with a few new twists, however this game's story is leagues ahead of its predecessors with great character development and a plot-twist at the end of chapter one that you'll never see coming. As always the game allows you to socialize with the group of 16 new characters and build a relationship with them, and then one member will get killed forcing you to solve the mystery through an investigation, followed by a class trial. If you guess wrong it's game over. All of this occurs while trying to find a way to escape with as many of the protagonist's newfound friends as you can! The characters are all quite fantastic this time around with quirky and in some cases bizarre personalities. 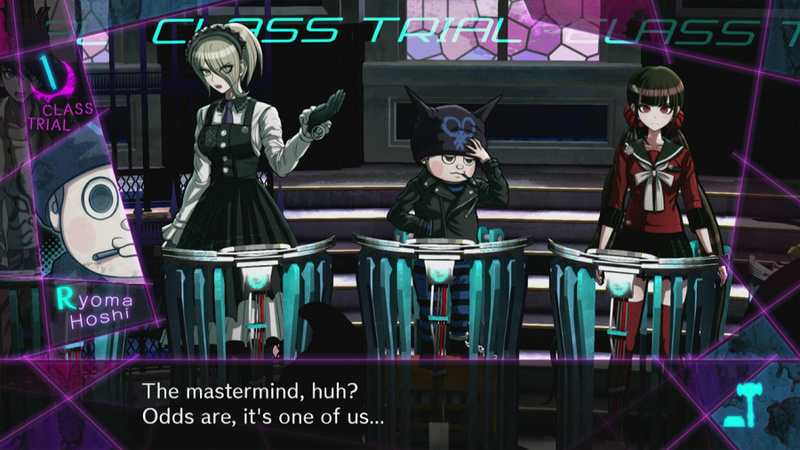 As always however, Monokuma takes center stage and often derails conversations and instigates violence and this time he's joined by his five cubs. 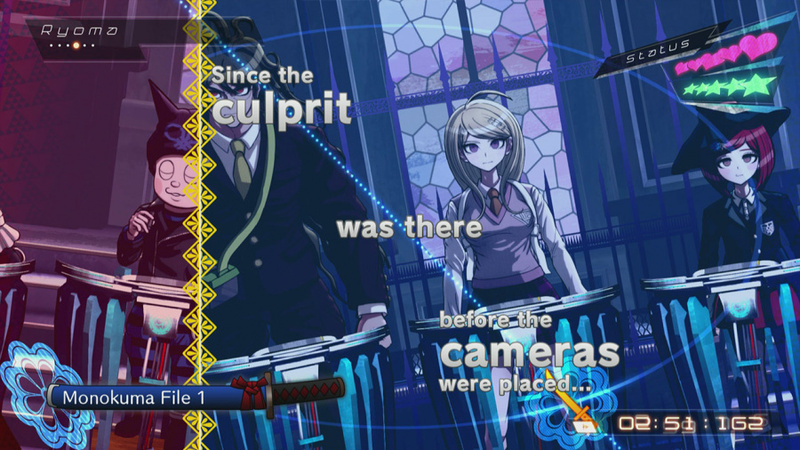 The crimes are much more clever and thought out in V3 than in previous titles in the series which is fantastic for any would-be crime solving sleuths, however it does make the game a good deal more difficult as a result. The real heart of the game are the class trials which can be quite hectic and ridiculously difficult at times especially if you suffer from any sort of eyesight issues, that said the whole trial system is brilliant and is done in the style of a shooting gallery. The game does a great job explaining the rules and controls of the different phases of the trial and we suggest you give them a thorough reading before starting each phase because forgetting mid-trial can easily lead to a game over. The game is absolutely massive as it took us more than 60 hours to complete, which was quite unexpected to be honest. The controls in the game are also superb, but will likely take a half an hour or so to get used to for most players. 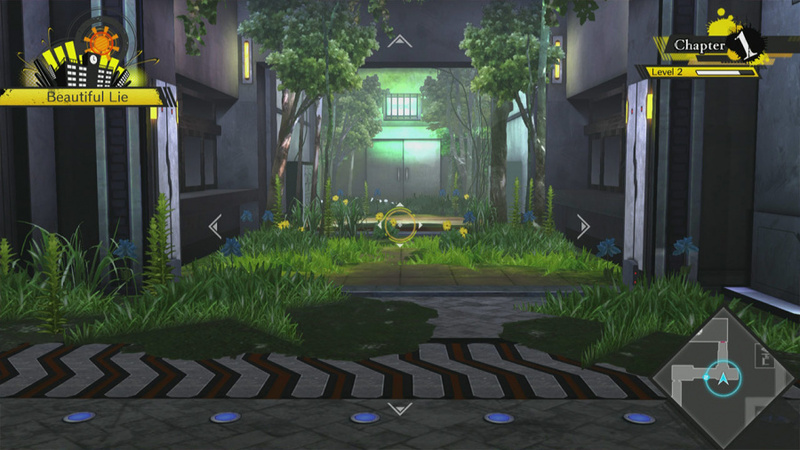 The audio-visual presentation of the game is nothing short of breathtaking, with manga-like story scenes, hand-drawn characters and backgrounds, as well as a great use of colors to give the game a masterful art direction. The game looks just as good on the big-screen via PSTV. Also the game's soundtrack is equally as good with a wide variety of tunes that set the mood of the game perfectly. The voice acting is also top-notch, but we highly recommend downloading the free high quality audio pack from PSN for the best audio experience. With a superb story and gameplay, a ton of content, and a nearly flawless audio-visual presentation, Danganronpa V3: Killing Harmony is one of the best visual novels we have played yet and if you're a fan of mystery/crime solving or visual novels in-general we highly recommend purchasing this game. However if that isn't your cup of tea then you should probably pass on this game. Anyways, we give Danganronpa V3: Killing Harmony for the Vita a nearly perfect level of recommendation! Also did you notice that I tweaked the website a bit. I fixed a few of the visual bugs as well. You fixed some bugs? That's awesome! Sorry, where are my manners? The game itself may not be my cup of tea, but your review is suberb as always, @Reanfan! Nice review, but I've never been a fan of ultra violent games. Thanks for all of the comments you guys and gals. @Soundwav would approve of your review! Speaking of @Soundwav whatever happened to him and the rest of the old G4L crew? @Q-Bart 999 I remember that running joke lol. Soundwav approves! the thumb emoji was a necessity lol. Nice review @Reanfan. 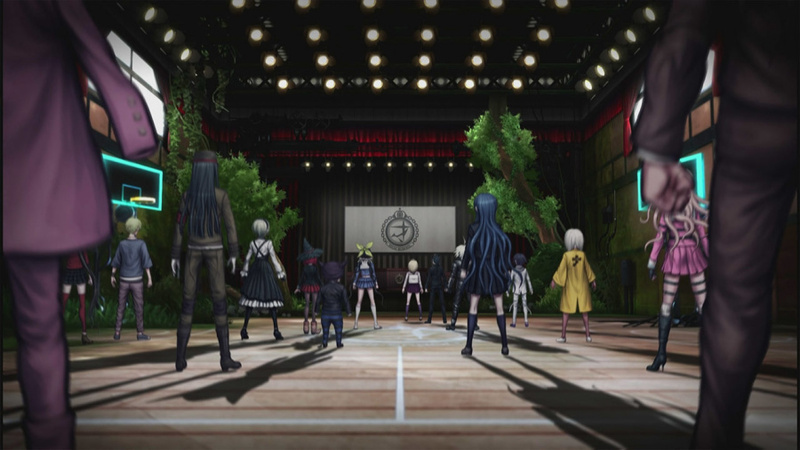 I really like the art style of the Danganronpa games. Incredible review as expected @Reanfan! @Aqua Cherry Blossom Soundwav would approve! @Reanfan Oh but great review! Nice review once again boss. Such nice review @Reanfan. Well informative! As a fan of Phoenix Wright I LOVE this series! Great review @Reanfan. This sounds rather intriguing. Great review @Reanfan! Great review! I might pick this up the next time it is discounted on PSN!